March 27, 2014 (Last updated April 21, 2014). Earlier this week, HTC unveiled their latest flagship phone, the HTC One (M8), and retailers have started to sell it under a variety of offers and tariffs. 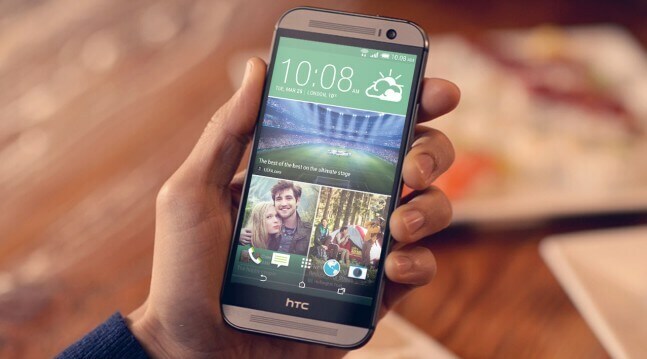 Whilst our dedicated HTC One (M8) page has what we believe are the best prices for a selection of uses and needs, we thought we'd go through the best deals in more detail here. We've analysed all the deals and offers we could find, and have split the best offers into different categories. The best deal we could find if you're looking for plenty of talk time comes from Mobiles.co.uk, providing unlimited minutes and texts along with 1GB of 4G data for just £33/month with nothing to pay upfront. If you want a little more data, then consider Mobile Phone Direct's offer for unlimited minutes, texts and 2GB data on EE's 4G network for only £34.99/month and no upfront costs. 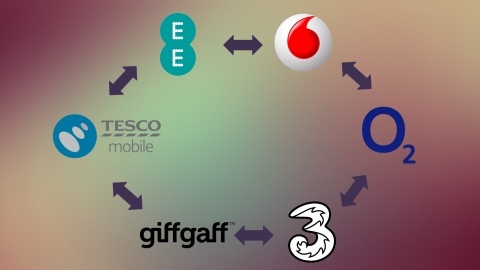 Alternatively, Tesco Mobile offers 5000 minutes and 2GB of 4G data for £36/month - they use O2's network, which some may find preferable to EE. Tesco Phone Shop has a couple of good deals with some freebies thrown in. For £37/month + £0 upfront, you can get unlimited minutes and texts with 1GB data on Vodafone, with HTC Fetch (a small dongle you attach to your keychain that warns you when you're about to leave the phone behind) and a BoomBass speaker included for free. You can also get exactly the same deal on Orange for just 99p more per month. However, probably our favourite deal right now comes from mobiles.co.uk; for £33/month with £49 upfront, you get unlimited minutes, texts and a generous 5GB of 4G data on O2. This is likely to be a limited time offer, so we'd strongly recommed you get this sooner. 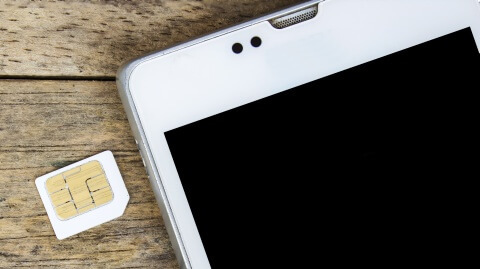 If you are looking for unlimited data on 3G, buymobiles is offering 500 minutes and unlimited data and texts for £27.99/month with £139.99 to pay upfront. If you want to pay less upfront, but more over the course of the contract, Tesco Phone Shop is offering the same tariff for £37.99/month with no upfront cost, and you get HTC Fetch and the BoomBass speaker as free bonuses. Both of these deals are on T-Mobile. For unlimited 4G data, Three is the only game in town. You can either get 600 minutes and unlimited data and texts for £38/month with £49 upfront, or go all out and get unlimited minutes, data and texts for £41/month with £49 upfront if you buy directly from Three. Finally, whilst not unlimited, if you're looking for a large amount of 4G data, the mobiles.co.uk offer for £33/month and £49 upfront, with unlimited minutes, texts and a generous 5GB of 4G data on O2 is worth repeating. If all you want is to get the phone on a contract and the get the lowest price possible over the length of the contract, the best offer we could find was on Vodafone from Mobile Phones Direct. 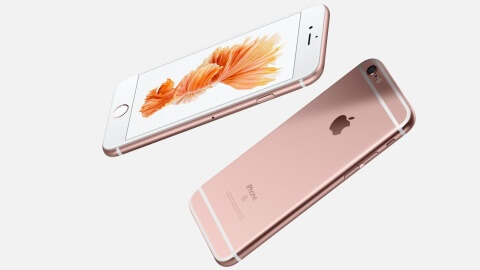 You pay £339.99 upfront and £11/month for 24 months and get 100 minutes and unlimited texts. Whilst it is the cheapest offer on contract per month, the upfront cost is quite large and the offer comes with no data and a tiny amount of inclusive minutes, so tread wisely. All of the contracts mentioned in the the above deals are 24 months in length. If you want something shorter, Vodafone are the only provider offering 12 month contracts. The best offer we could find was for 600 minutes, 500MB and unlimited texts via Mobile Phones Direct for £47/month with £149.99 upfront to pay. It's not the absolute best in terms of value for money, but you get to end your contract a whole year earlier than all the other contracts, so you can switch to a much cheaper contract afterwards whilst keeping your phone. 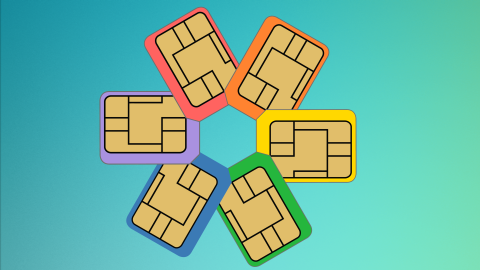 If your use is light or you want to have the flexibility of changing network whenever you want, you may be better off buying the phone SIM free. Currently, the best offer comes from GiffGaff from £526.50. This comes with one of their goodybags with inclusive minutes, data and text but you can change and cancel that at any time. 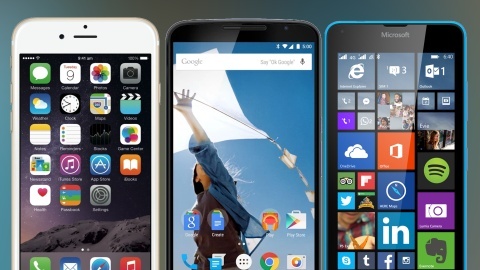 The next best SIM-free offers are for £530 from Amazon, Phones4u or Carphone Warehouse. 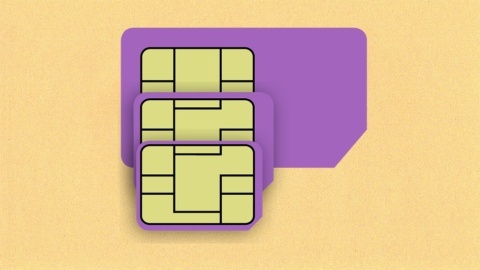 Current pay-as-you-go offers are not worth getting, and we would recommned you buy the handset SIM-free and stick a PAYG card of your choosing in the phone. If you want to see how the HTC One (M8) compares to the other big flagship handsets from this year, have a look at our chart here. We also have a comparison chart looking at the differences between the new HTC One and last year's model.